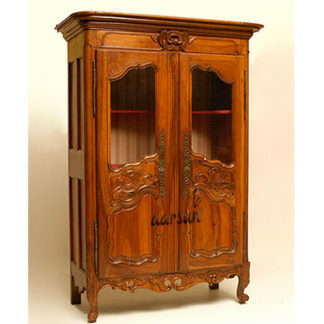 Traditional Furniture reflects the design philosophy of form following function prevalent in Tradition . These designs represent the ideals of cutting excess, practicality and an absence of decoration..Hand crafted Almirah made of Sheesham wood. Gives traditional glance to your home and crafted by skilled or experienced worker.Wooden Almirah Wardrobe made of Sheesham wood (rose wood) .